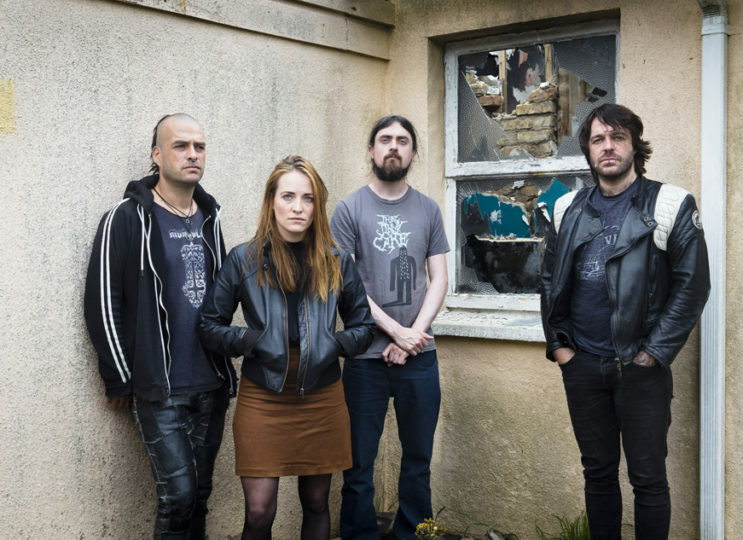 Lankum (Lynched) are a four-piece traditional folk group from Dublin, Ireland, who combine distinctive four-part vocal harmonies with arrangements of uilleann pipes, concertina, Russian accordion, fiddle and guitar. Their repertoire spans humorous Dublin music-hall ditties and street-songs, classic ballads from the Traveller tradition, traditional Irish and American dance tunes, and their own original material. 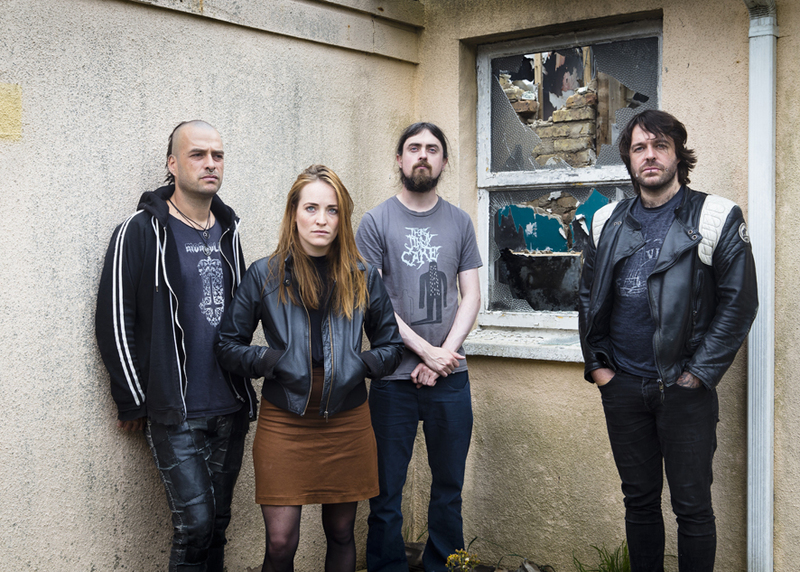 ‘Cold Old Fire’ was recorded in August 2013, and although fundamentally an album of traditional Irish song, heavily influenced by Irish legends such as Frank Harte, Planxty and The Dubliners, subtle traces of the group’s collective influences can be detected, from American old-timey music, ambient techno and psychedelic folk, to black metal, punk and rock n’ roll. Since then, the group have completed a six week coast-to-coast tour of the United States, as well as performing in the last two years alongside some notable artists, including Blackbird Raum, Harry Bradley, Daoiri Farrell, Fred Fortune, Mike Gangloff, Paddy & Séamus Glackin, Barry Gleeson, Landless, Lau, Leyla McCalla, Jem Mitchell, Liam O’Connor & Seán McKeon, Morgan O’Kane, Lisa O’Neill, Tim Scanlon and Skipper’s Alley. The band played a blinding set at Celtic Connections festival, where they were snapped up for both Cambridge Folk Festival and Sidmouth FolkWeek 2015. A live TV appearance on the Later With Jools Holland and a sold out UK followed.